Ya, the new HTML format used on the documentation site is quite handy!!!! 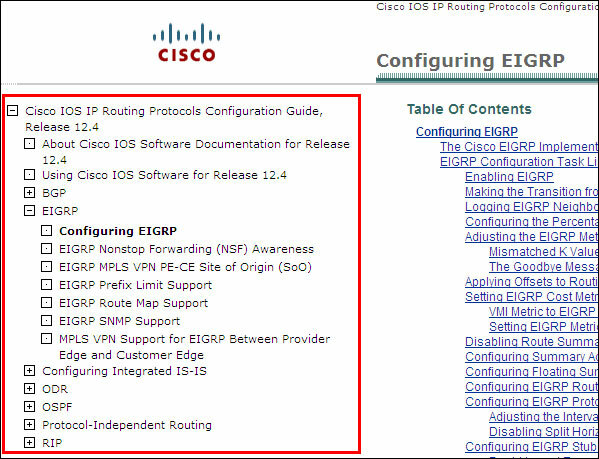 else the cisco documentation is quite infamous for its documentation presentation and some confusing explanation. You get the actual CCO pages on the lab. Whatever you see from home, the same you see on the lab.